The house mouse is generally dusty grey with a lighter coloured underside. The head and body measures between 70 and 95mm with the tail measuring as much again. 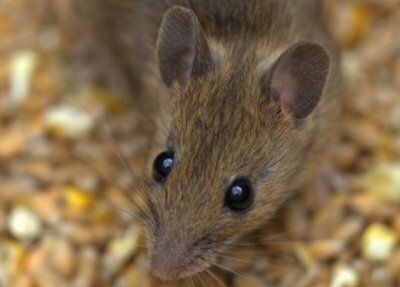 Adult mice can be confused with juvenile rats but there are two main features which distinguish between them. A juvenile rat has large feet and a large head relative to its size, an adult mouse has smaller feet and a smaller head. Mice breed rapidly and under optimum conditions a female can have a litter of around six every 40 to 50 days. The potential to cause problems is therefore vast. If you suspect you have a mouse problem, call us for more advice on 01992 763776.